The basis of our company is of course the kalmstrom.com Outlook add-ins and SharePoint Solutions, but another part of the business is growing to become more important: our customized SharePoint Support. For several years already we have offered custom solutions and services to companies, and various organizations have taken advantage of it. We have for example created a SharePoint Quality Assurance Solution for an investment project where the quality control had to be rigorous and around 34 000 approvals had to be handled and documented in an efficient way. This was a big project that spanned over long time, but we have also assisted with smaller tasks, down to only four hours of work. The custom solutions are interesting to work with, as each one of them offers a special kind of challenge that is stimulating and expands our knowledge and experience. This last year another part of the services has grown considerably: the SharePoint implementation support. Both big and small companies have requested our assistance when they want to begin using SharePoint. So far I have taken care of most of this support myself. We can assist from start, from the first discussions on which SharePoint edition to use. I learn what the company needs and give advice on how to configure SharePoint to make it as useful and easy to manage as possible. These organizations often need ongoing support on their SharePoint expansion. 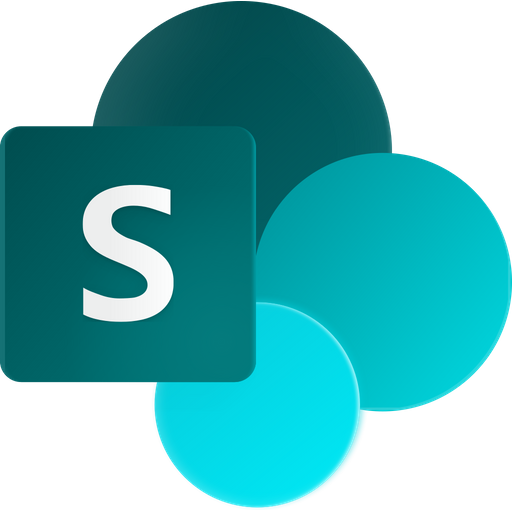 Once you start getting into SharePoint you discover how much you can do with the platform! To give best possible assistance, we therefore offer a support contract with a fixed number of hours per month. This way the support customers know that I will not walk out on them but be available when they need me. Furthermore the hourly fee for a contract is lower than my standard fee. In the kalmstrom.com team we are always keen on taking on new challenges, and we have worked with SharePoint for many years and have a solid knowledge and experience. Welcome to contact us!